Home / How to Unlock Optimus Portugal Huawei E5577Cs-321 Router? 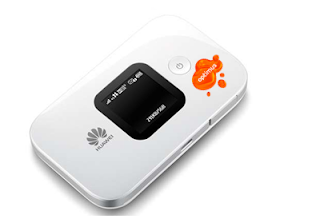 / How to Unlock Optimus Portugal Huawei E5577Cs-321 Router? by Sunil Jadhavar on January 14, 2017 in How to Unlock Optimus Portugal Huawei E5577Cs-321 Router? Optimus carrier of Portugal is offering E5577Cs-321 router which carries WebUI 17.100.11.00.58. It comes with customized firmware and can be unlocked after changing the firmware. Unlocking of Huawei E5577s-321 locked to Zain Saudi Arabia and Viva Bahrain is also supported without boot shot. The firmware of E5577s model works on E5577cs device and unlocking is possible. How to Unlock Optimus Portugal Huawei E5577Cs-321 Router ? Reset the device and connect to Windows PC using its USB cable. Open “My Computer / This PC” and you will find a virtual CD-ROM. Open the virtual CD-ROM and install the drivers in your Windows computer. Now default IP address of E5577Cs-321 router will be automatically opened. If internet is connected then disconnect and close the browser. It will ask you for password. Generate flash code from universal master code tool or comment below with model and IMEI to get the firmware code. Input the flash or firmware code in firmware update wizard when it will ask you for password. Wait till successfully flashing the device. Now install Huawei mobile partner in PC. 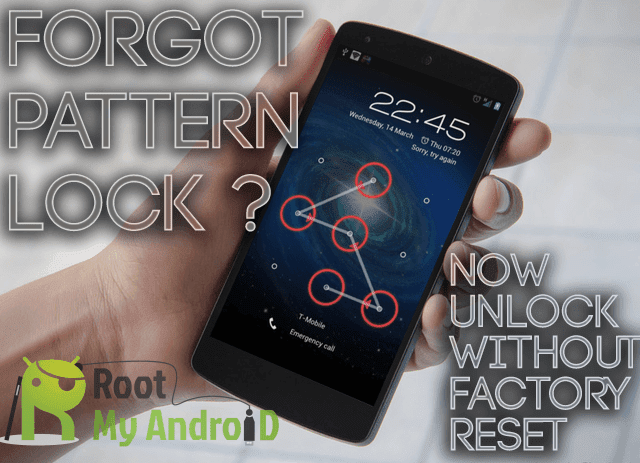 Run DC unlocker and detect the device under it. and press enter from the keyboard. Copy the whole results and keep in a notepad file. Pay 6 USD through PayPal button of this website and mention model and IMEI in the transaction. I will contact through email and will ask for NV hash code which you have generated in step 14. After getting the NV hash code, it will be converted into unlock / NCK code and will be emailed. Tags # How to Unlock Optimus Portugal Huawei E5577Cs-321 Router? Labels: How to Unlock Optimus Portugal Huawei E5577Cs-321 Router?